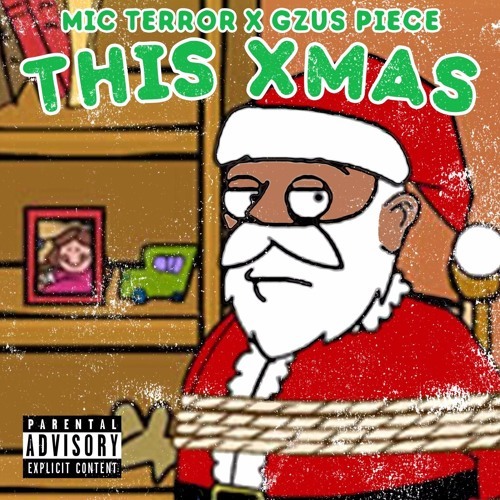 Mic Terror and Gzus Piece are feeling the spirit of the holidays, but in a very different way. They're tying up Santa and taking what they want on a song called "This Christmas". 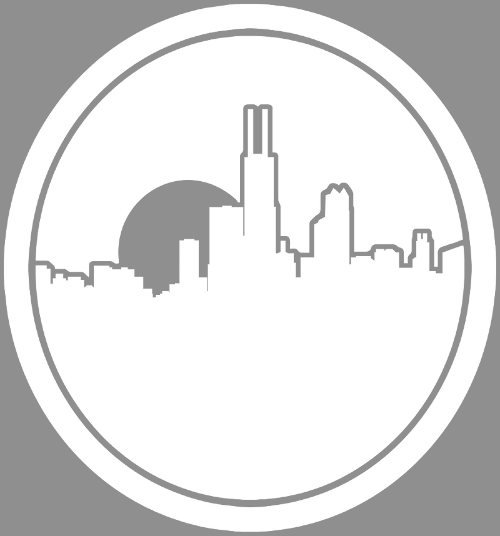 Look for a new project from the Terror in 2017.